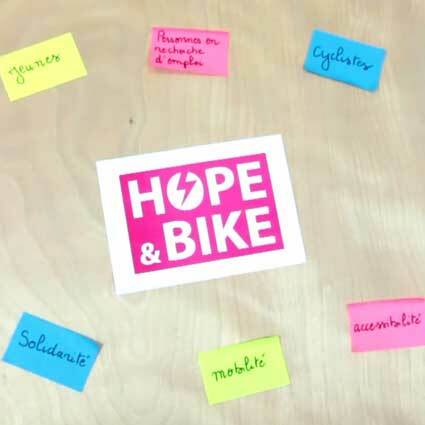 The Hope & Bike project team is working on the electrification of bicycles for the residents of Caen. 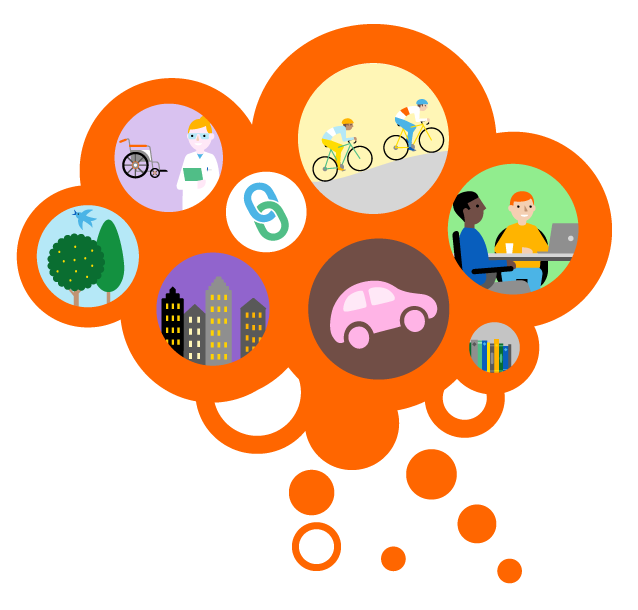 The idea is to transform the bikes to provide a clean and affordable electrical means of transport. 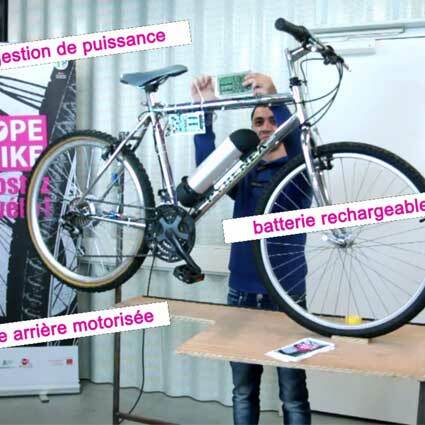 The young team are working on an open source kit to allow the residents to transform their conventional bicycle into an electrically assisted pedal cycle (EAPC). 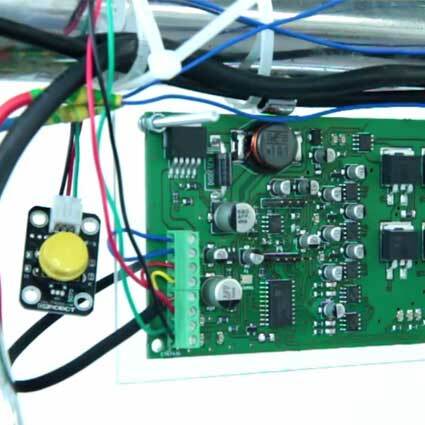 The project’s open source documentation allows the residents to make their own kit. 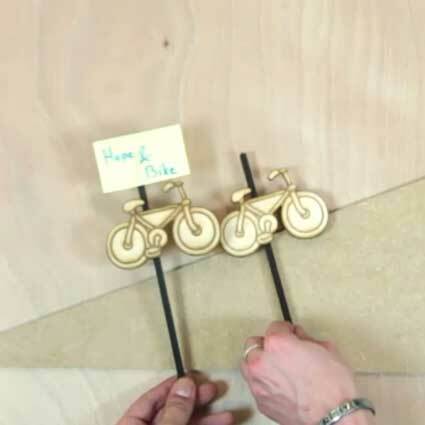 Based on the idea of passing on skills, Hope & Bike provides young disadvantaged people with skills and techniques in digital manufacturing. They can then pass these skills on to new members and help them to improve the electrification kit.